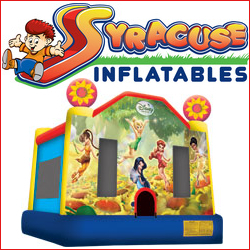 Syracuse Inflatables offers bounce house and slide rentals. Our inflatables the newest and cleanest in town. 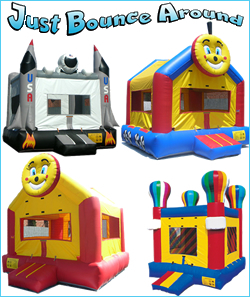 So why not rent one today for your next birthday party, neighhood party or any event. We rent our bounce houses and slides on a per day basis. 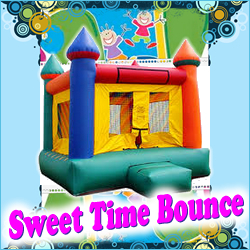 Your bounce house /slide will be promptly delivered before your party begins and picked up later that evening. 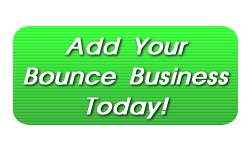 Just Bounce Around is a 5 star rated bounce house rental company. Many different models to choose from. 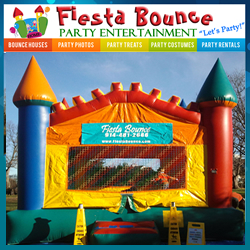 Obstacle course, combo bounce house and slide, dunk tank and many others. We cater to our customers. 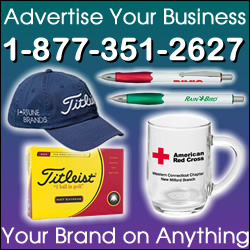 We offer the best prices around.